I know, we’re good to you! Each entry will be assigned a number and then a number selected at random using a randon number generator. Just £60 including fizz, haggis neeps and tatties and one of the best parties in Edinburgh at the stunning Assembly Rooms. This entry was posted in Events, Giveaways & Special Offers, Hogmanay, Social and tagged Champagne, Edinburgh's Grand Hogmanay Ball, Edinburgh's Hogmanay, Edinburgh's Hogmanay Ball, Grand Hogmanay Ball, Hogmanay Ceilidh, Piper Heidsieck. Get in early and save your money for champagne! Get a free ticket to the best party in town! As a thank you for organising, we’ll give you a free ticket when you book a table of 12 in a single transaction. Your family and friends will thank you all year! We look forward to seeing you all for an amazing night at hogmanay. Start the year on a high! This entry was posted in Events, Giveaways & Special Offers, Hogmanay, Social and tagged Edinburgh's Grand Hogmanay Ball, Edinburgh's Hogmanay, Edinburgh's Hogmanay Ball. See in 2013 with a bang! We will choose 3 winners. Remember once those tickets are gone they’re gone. This entry was posted in Events, Giveaways & Special Offers, Hogmanay, Social and tagged Edinburgh's Hogmanay, Edinburgh's Hogmanay Ball. It’s big. It’s bad. It’s back. To get the discount codes for big earlybird savings. This entry was posted in Events, Hogmanay, Social and tagged Edinburgh's Grand Hogmanay Ball, Edinburgh's Hogmanay, Edinburgh's Hogmanay Ball. 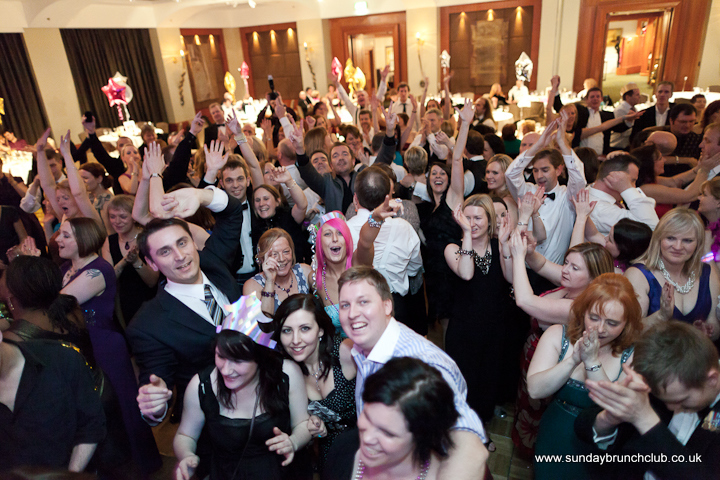 The Sunday Brunch Club’s Grand Hogmanay Ball is our biggest event of the year with around 300 people attending. It’s absolutely our favourite event of the year and you seem to love it too. With live music from The Strides, haggis neeps and tatties, a piper, a great view of the fireworks and an amazing party atmosphere at 5 star venue The Sheraton Grand Hotel, it really is a night to remember. And we’re so excited this year to have a video of the event! 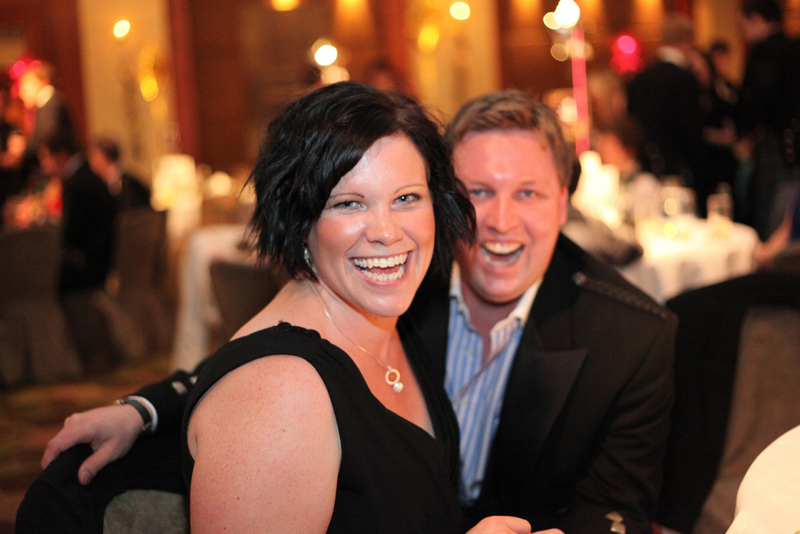 Don’t miss our next Hogmanay Ball! This entry was posted in Events, Hogmanay, Social, Videos and tagged Edinburgh, Edinburgh events, Edinburgh's Hogmanay, Grand Hogmanay Ball, Sheraton Grand Hotel, Sunday Brunch Club, The Strides, video. This entry was posted in Billy the Sheep, Hogmanay, Social and tagged Billy the Sheep, Edinburgh, Edinburgh's Hogmanay, Grand Hogmanay Ball, Hogmanay in Edinburgh, Sheraton Grand Hotel, Sunday Brunch Club.